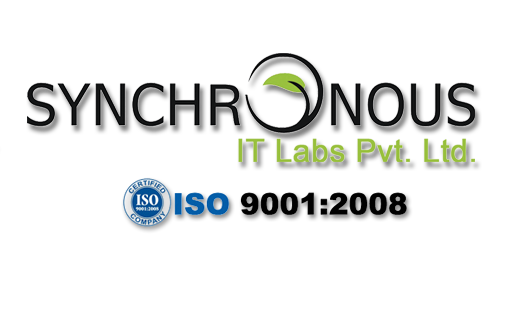 Synchronous IT Labs Pvt. Ltd.	ISO 9001:2008	Synchronous software solution understands the challenges associated with Software Product Designing and Product Development. Synchronous has executed number of offshore product development assignments successfully in time. Read More! 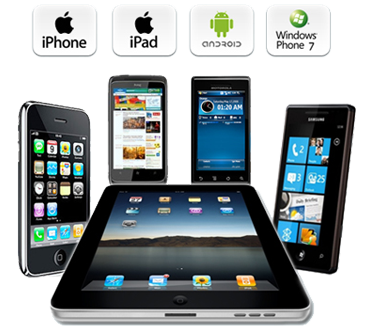 Synchronous with it’s expertise around 4 years in	Mobile Application Development	Read More! 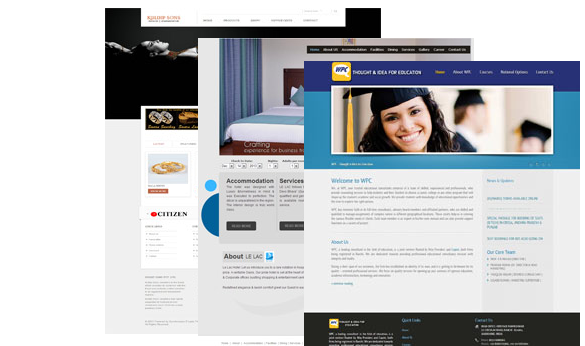 organizations and personal projects	Website Design	We design websites in such a way that your websites stands above the rest of the flock through its attractiveness, sharpness, superior content and image driven communication. Read More! complex problems. 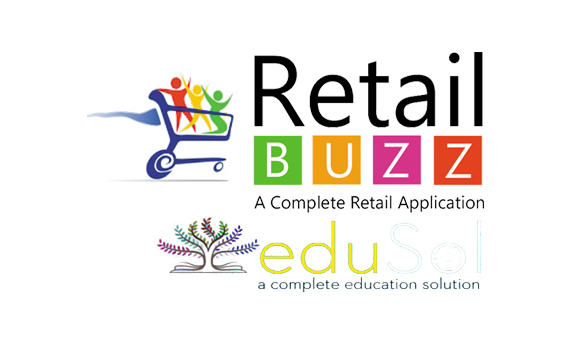 EDU SOL	RETAIL BUZZ	Purchase Now! Synchronizing lives with values. Redefining Dreams. Advance your Business with Us. We specialize in Software development, Mobile Applications Development and design web application to make Business simple. For sales enquiries call (0651) 2332540.